Hello everyone. Today I finished this Nature layout using the Cheery Lynn Dies. A good friend got me onto them and I haven't looked back. 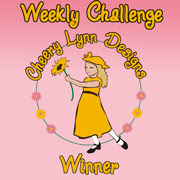 For this layout I used the GARDEN GATE, DARLING DAISIES, VICTORIAN PICKET FENCE, TROPICAL FLOURISH and FANCIFUL FLOURISH. For the flowers I used SUNFLOWER, CHERRY BLOSSOMS and JUDY'S BLOOMS. 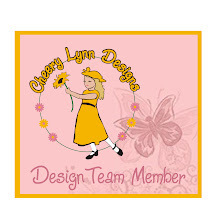 The grass border and butterfly are also Cheery Lynn Dies. This is really lovely Celeste, you can even see the glimmer mist on the butterfly. I'm lucky enough to have seen this LO in person and the photos don't do it justice. Beautiful!!!! Thanks for the encouraging words Sandie. I'm glad you like it!